“Dead Lies” is a suspenseful short film depicting a mentally disturbed young man who experiences a hard time coping with the murder of his wife. After being visited by his deceased wife, he seeks answers to what really went on the day she took her last breath. This drama invites its viewer to question the morals of each character through lies, truths and illusions. “Dead Lies” the short film will be released in July 2012. It is Rated “M” for Mature Audiences. 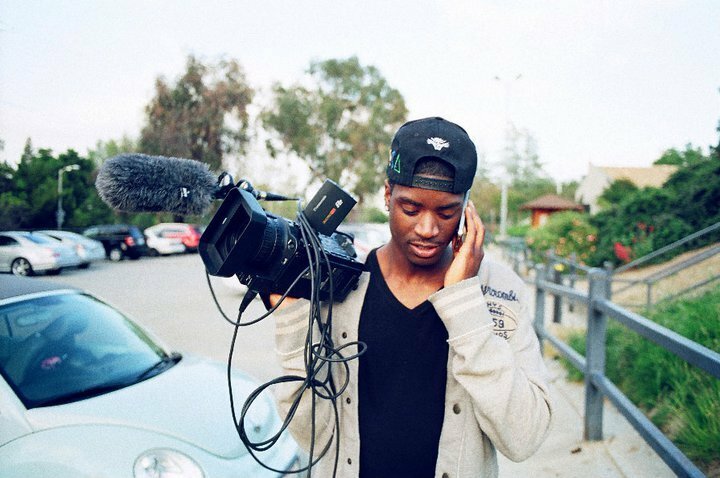 Jaison BlackRose is a 22-year-old independent film director from NYC. Graduating from Full Sail University in 2009, Jaison has since been working independently, shooting music videos for popular up and coming artists including Denzil Porter, Jae Tips and Square Off. He has also worked with fashion accessory designers Coco && Breezy and Supermodel Shaun Ross. Jaison BlackRose is currently building his production company, RED SYDNEY Creative/Consulting with business partner Noel Bronson.